Hello, everybody how are you? I hope everybody is good. today I am going to introduce my self and my family members. I am a student of Nanjing Institute of industry technology. 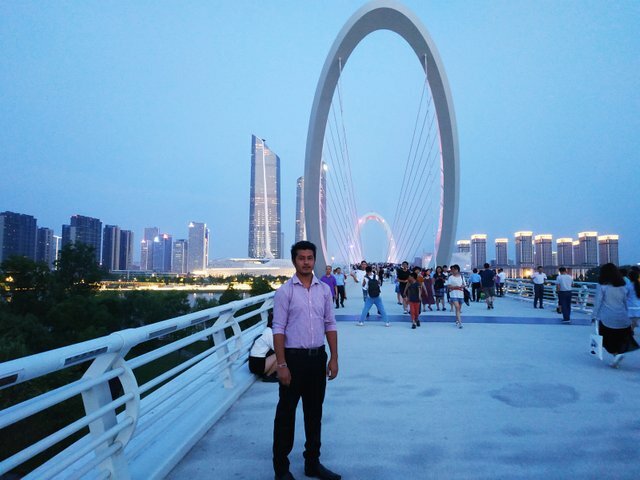 I came from Bangladesh to study in China. I have a family and there are 5 members, my father, mother, brother, me and my only one sister. My father is a farmer and my mother is a house-wife. My brother is a student but one year left he will finish his study. My younger sister is also a student. this year she will pass secondary high school. If you want to know about me in details, you can ask me any question by the comment. welcome to steemit. hope you will get a good platform on this site.